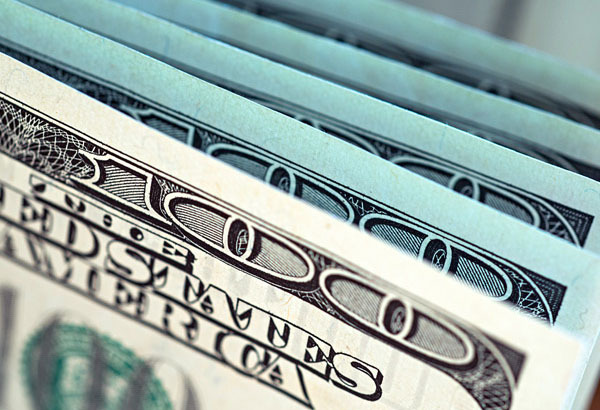 In 2019 the Federal Reserve may be the key creator of uncertainty for the US Dollar. Through 2018 the Fed raised rates four times with the markets expecting the hike at every occasion, it was more a formality as opposed to a will they won’t they. However new Chairman Jerome Powell has in the last month hinted that the rate hikes look set to slow down and may start to keep the market a little more on its toes. The US economy had boomed through 2018 with both business and consumer conditions reaching near decade highs, however there appears to be some uncertainty coming into 2019. The US stock market has fallen away from record highs seen early in 2018 with the Christmas period being one of the most volatile on record. 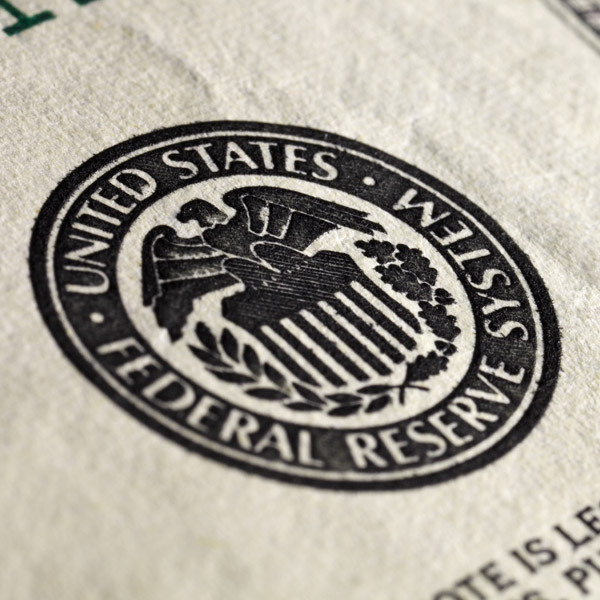 The Federal Reserve have hinted at a slowdown in the current interest rate policy with only two hikes potentially expected in 2019. President Donald Trump has throughout the year commented on the Federal Reserve’s decisions which is fairly unheard of in Presidential history as central banks act independently from Government. 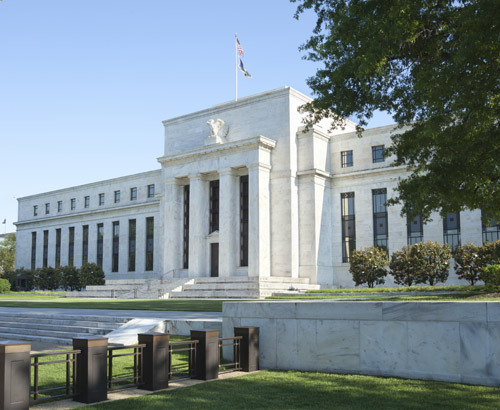 The US Fed this year is unlikely to follow a telegraphed path and may have to adapt to market conditions which is not something that happened in 2018 as the economy did little more than continue to rise. Raising rates even more will mean consumers start to feel the pinch as the cost of borrowing rises, this could cause the economy to slow down. Will the Trade War reach an agreement? Chinese and US talks appear to have made some progress after talks held in Argentina were hailed as ‘positive’. Chinese officials are reported to be happy to implement the trade plans discussed in the latest talks. If the US and China were to agree a deal at the start of 2019 we could see some of the market uncertainty currently clouding the global economy lifted. Personally, I believe that this will allow other currencies that have been supressed to start to recover as we start 2019. Donald Trump last year made improving US trading conditions one of his main concerns and he appears to have nearly bettered every deal the US had. This will no doubt improve the US economy and could help the US Dollar by forcing the Federal Reserve to raise rates. 2019 is certainly expected to be volatile all around the world not just in the UK with Brexit, and as usual the US will be a key influencer. 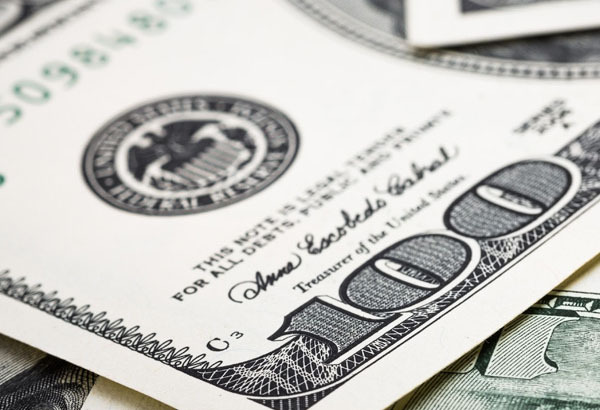 The US Dollar has so many different influencers so if you do have an upcoming transfer please make sure you’re in contact with your trader at the start of the year to work out a plan of action.